We have skilled engineers who are capable of installing and comissioning all types of garage equipment. 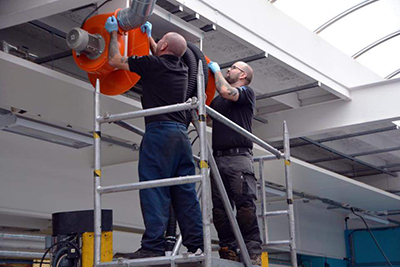 All our equipment is installed safely to a high standard and we will always give a product demonstration to your relevant staff after completing the installation. We are equipped to move your equipment either within your building or to a new location.